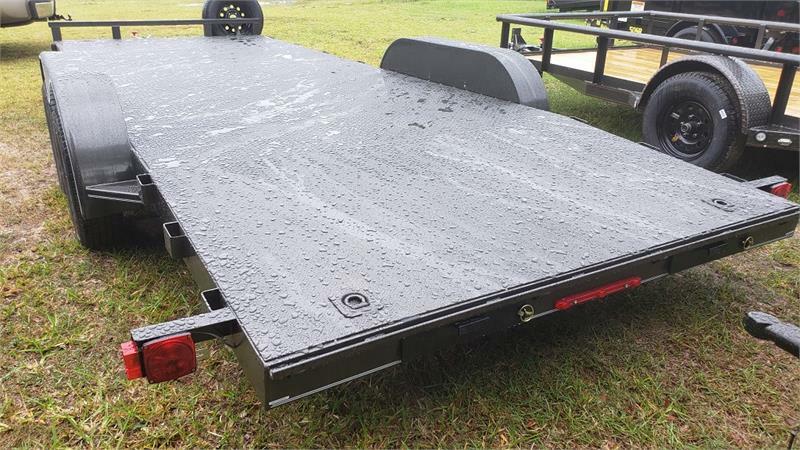 C3M - The C3M is our base level White Series channel frame car hauler trailer. 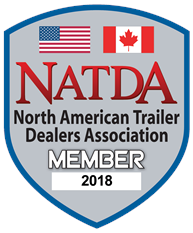 It is built lighter and with a few less features than our other car/equipment haulers. 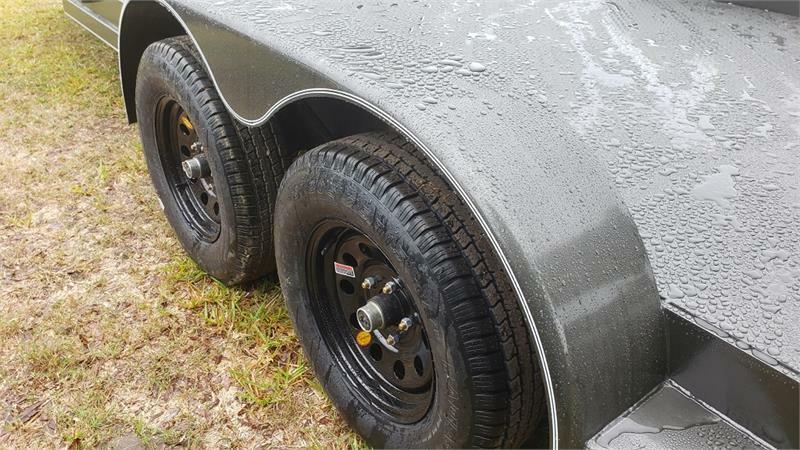 It comes with 2-3.5K Rockwell axles, one electric brake axle and one idler axle, for a GVWR of 7,000 lbs. Available lengths range from 16' to 20'. It has a standard 2' dovetail with 5' rear slide-in ramps. 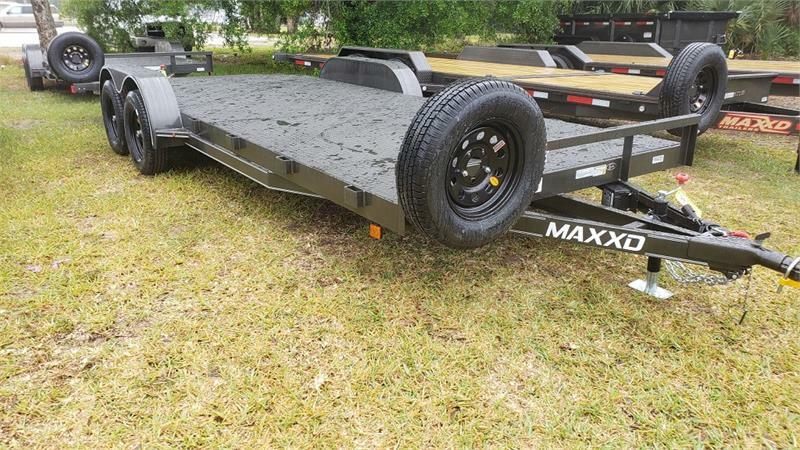 This trailer is great a light car trailer or light equipment trailer. 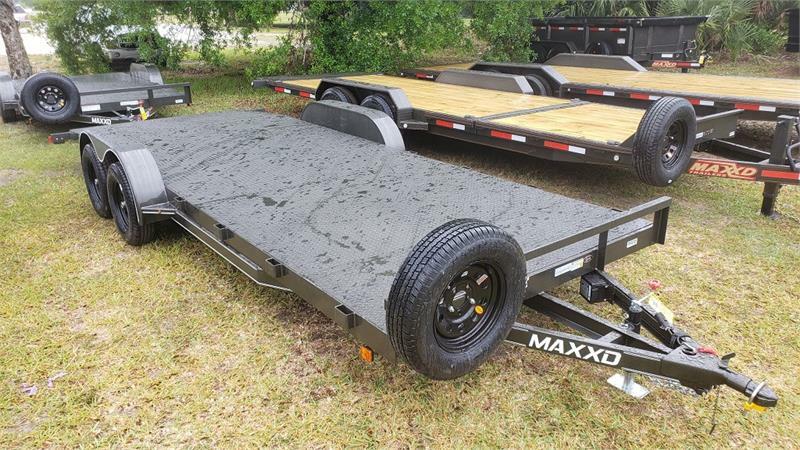 MAXXD Car Haulers for Sale in Florida. 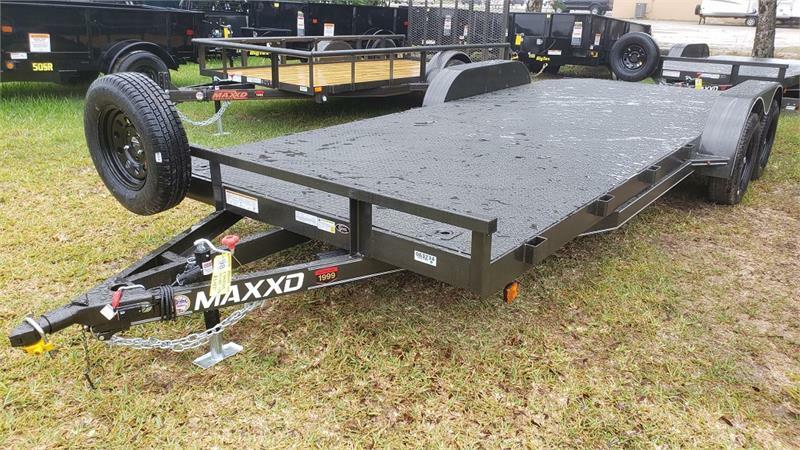 MAXXD Carhauler Trailers for Sale in Florida.